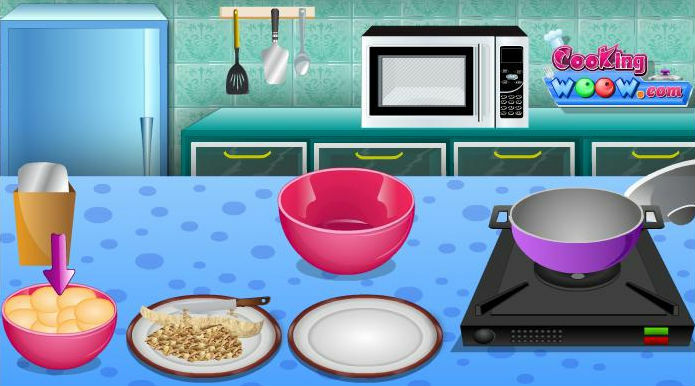 Alice went to Wonderland and bought back a nice recipe that you will manage to replicate in this cool new cooking game. The cake will be a magical one as all those in wonderland are. Use the mouse to cook the precious cake.